We are looking for real love, the one that we have heard of, when we were children. We believe that we will meet a prince and we will be living with him happy ever after. It is sad, but it is not the way it works. Once you get used to one another, you can notice that your life is far from the fairy tail that you have always been dreaming of. 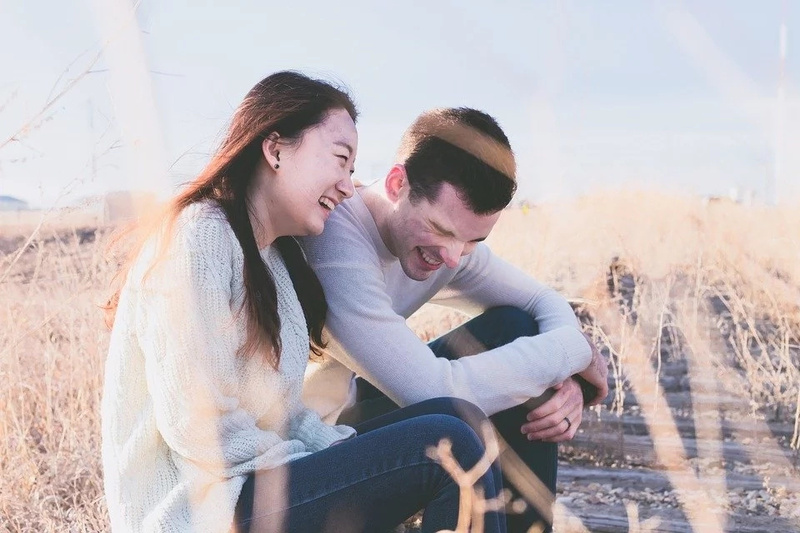 So, you need to take your time and to analyse your relationship. 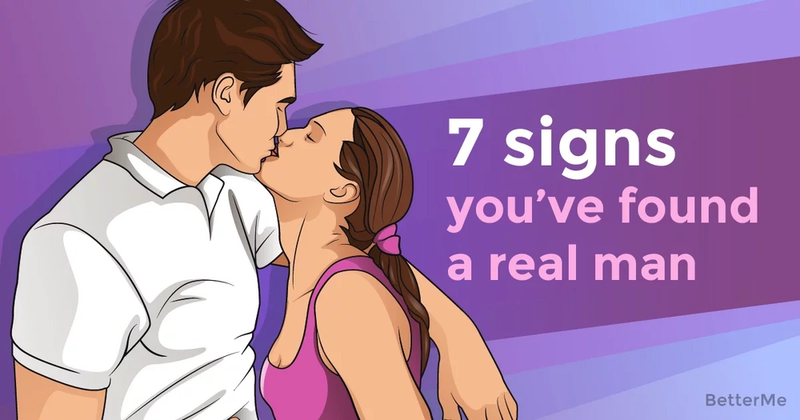 Today we want to tell you about 7 signs that you have found a real man. He is your one and only. Thus, you found your soulmate that you can spend a lifetime with. 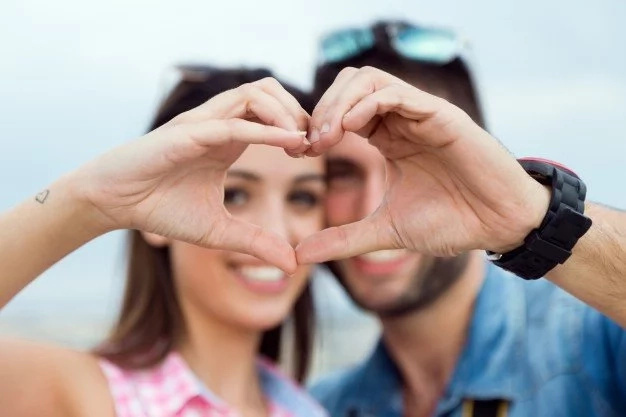 Check out them and tick those that you have noticed in your relationship. #1 He values you. He shows his appreciation to you and never leaves you alone. There is no way you feel that he does not need you. #2 He supports you. Sometimes you need to have someone on your side and it is enough to bring you up and to feel strength to roll on. He is the one to be always next to you. #3 He makes plans for future with you. He share everything in presence, but he also wants to have common future with you. It is not only about next weeks, but about next year, too. #4 You can lean on him. He is strong and he shows that you can lean on him, whenever you need that. Not that you are not capable of solving your problems, but he will be there for you. #5 He makes you feel special. He will do his best in order for you to feel beautiful, smart, and desired. He won’t let your self confidence drop down. #6 He trusts you. He respects your privacy. He also respects your own life, which can be separated from his. You should not diffuse in one another, so he lets you live your own life and feel free. #7 He is not afraid to tell you about his feelings. He tells you compliments and makes confessions that make you feel warm. He always takes care of you and you feel that. There is no doubts that he loves you.